The Sumitomo Warehouse Co.,Ltd. / Kawasaki Heavy Industries, Ltd. / Fuji Transport Corp. / KCM Corporation / Toyoshima Co.,Ltd. / Takara Belmont Co.,Ltd. / Chori Co.,Ltd. 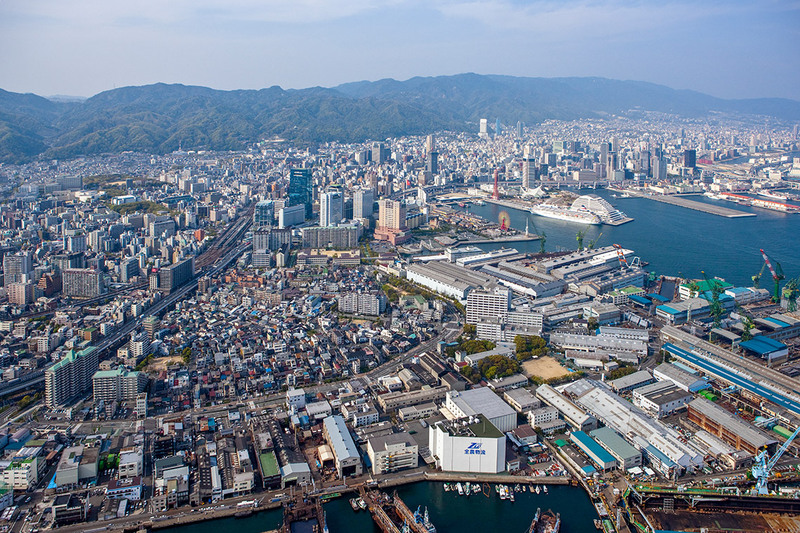 In addition to the operation facilities located in various parts of the port area of Kobe, to support expanding business of Head Office in Kobe, branch offices were opened in Osaka and Tokyo, the major business cities in Japan. Furthermore, SANYU KIGYO, with cooperation of partners and many experienced and well trained staffs, maintains its service net-work not only nationwide in Japan but also in Asian countries. SHANGHAI SINCERITY LOGISTICS CO., LTD.
1231 EAST 230TH STREET.CARSON.CA.90745 U.S.A. Copyright © 三友企業株式会社 All Rights Reserved.